Джесс + Мосс / Jess + Moss. 2011. - 9 Февраля 2018 - KinoSalon. Главная » 2018 » Февраль » 9 » Джесс + Мосс / Jess + Moss. 2011. Джесс + Мосс / Jess + Moss. 2011. Jess (18) and Moss (12) are second cousins who have spent their summers together since either of them can remember. Without immediate families that they can relate to, and lacking friends their own age, all they have is each other. 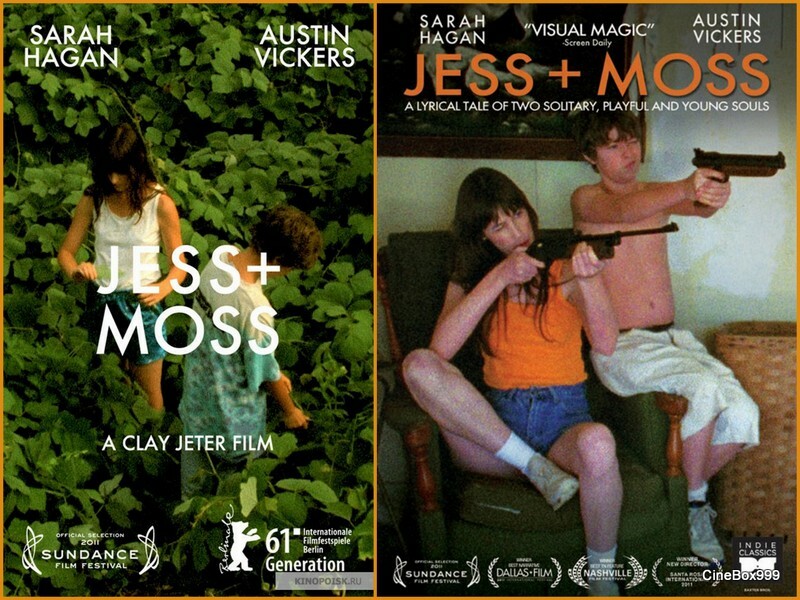 Through a series of memories and vignettes, 'Jess + Moss' recounts the events of the last summer they shared together. Shot entirely on location with a variety of expired and often degraded film stocks, 'Jess + Moss' captures the evocative and haunting character of the dark fire tobacco fields of rural Western Kentucky. Cast: Sarah Hagan, Austin Vickers, Haley Strode, Haley Parker, Donald R. Fleming, Cliff Coleman, Marie Coleman. Download Джесс + Мосс / Jess + Moss.